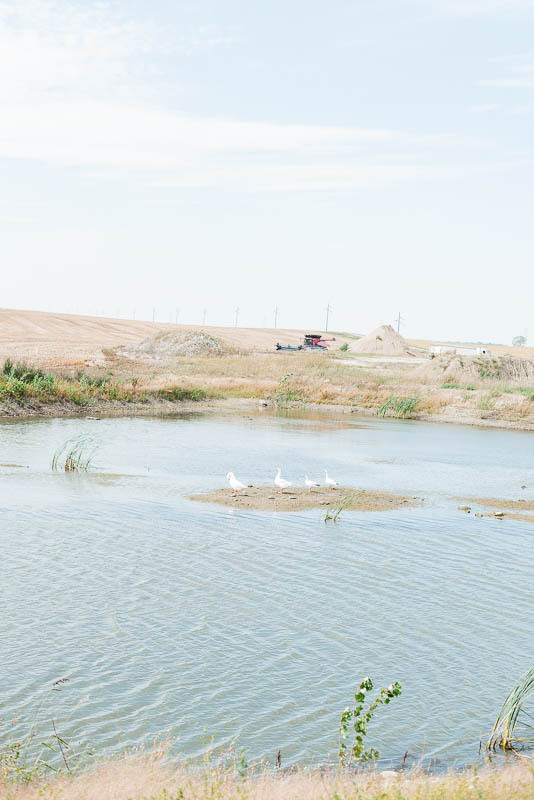 Since 1896, David Struck’s family has been farming and caring for their land in Wolsey, South Dakota. Today, three generations of the family work together to grow soybeans, corn and wheat. 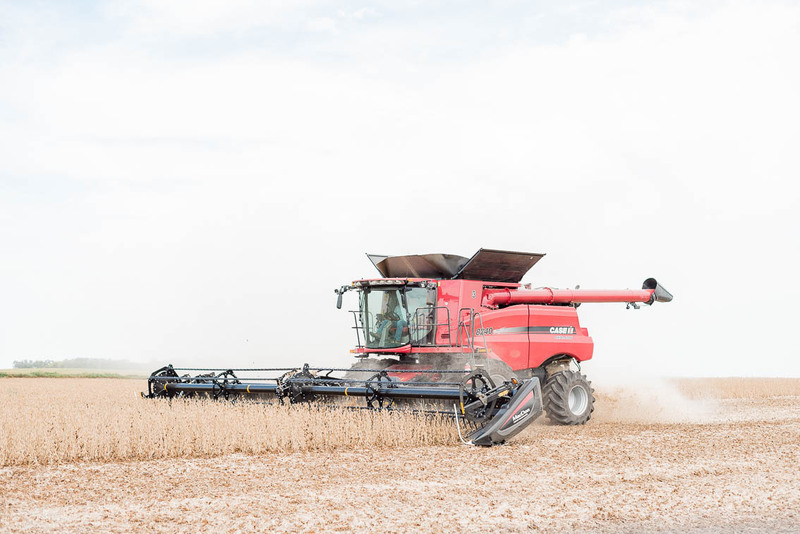 While their roots run deep in the Beadle County soil, the family has adopted new technology over the years, allowing them to become more efficient and sustainable. 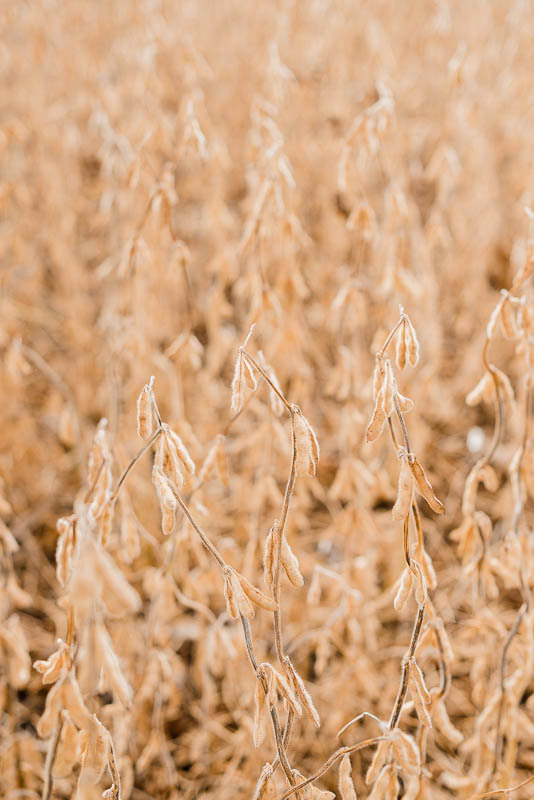 For South Dakota soybean farmers, sustainability means doing what’s best for the environment and continuously improving the land for future generations. David has played an active role in implementing new strategies to farm smarter, faster and more efficiently along the way. 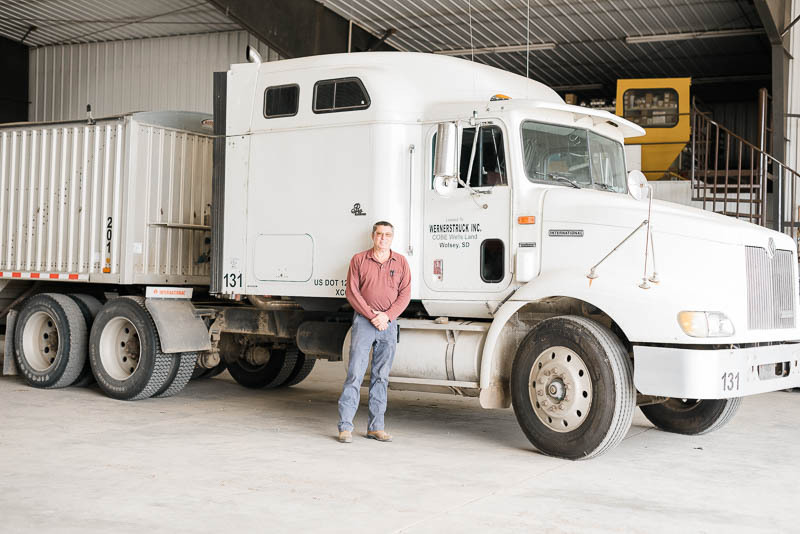 His son, Brady, is the fifth generation to be actively involved and brings a fresh perspective to the farm as a recent graduate of Lake Area Technical Institute. 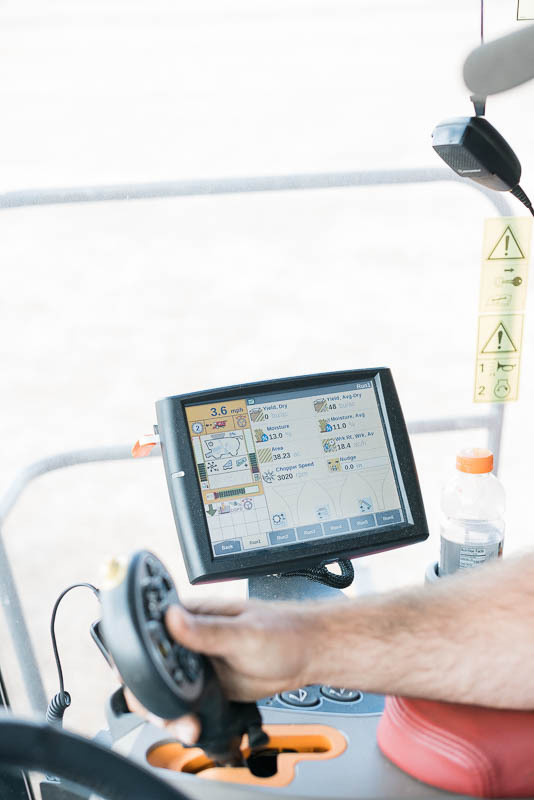 For example, GPS technology completely changed the game for the Strucks, allowing them to farm with precision. Flat rate application of pesticides and fertilizers is a thing of the past on this farm. Instead, they tailor how much they apply as they move throughout their fields to make sure they use the exact amount needed. GPS technology has also saved them time and labor. The Struck family also plants cover crops to protect their land. 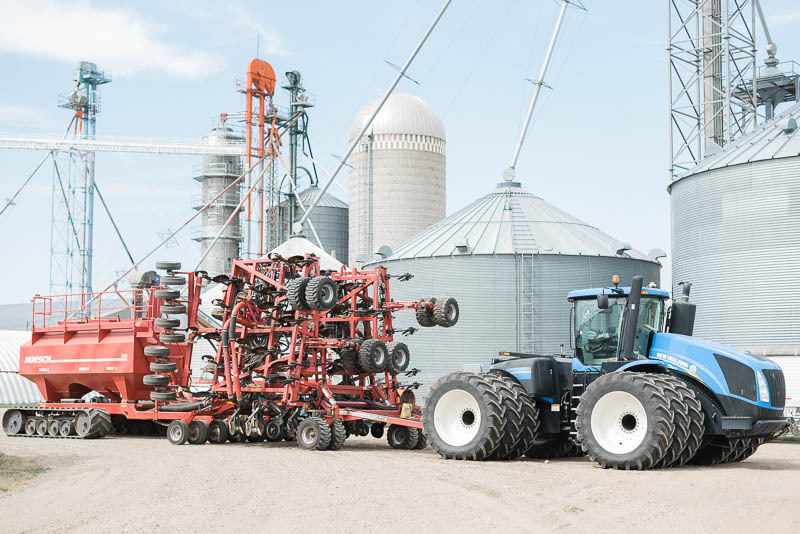 This emerging trend allows farmers to manage nutrients and weeds by planting crops like rye, barley or even radishes and turnips, to capture nutrients and moisture, and to keep the soil in place. 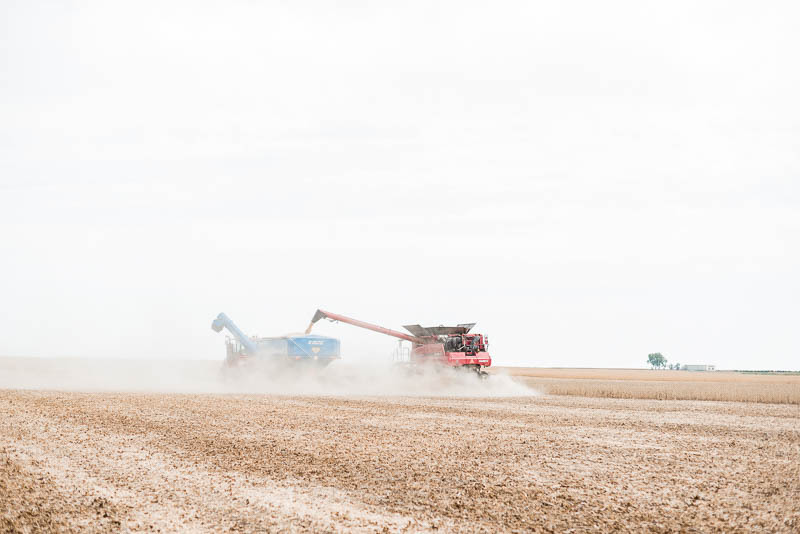 The Strucks also use no-till farming, which means they don’t disrupt the soil by plowing between plantings. Instead, they leave the stalks and roots where they are after harvest, and the leftover organic matter sticks around to enrich the soil and help retain moisture. Capturing as much water as possible is important to the Strucks since they farm in a dry region. Speaking of moisture, they even use special irrigation technology called drop nozzles to reduce the amount of water lost to evaporation. In fact, their evaporation rate is less than a third of what it was 30 years ago. These strategies may not have been used by David’s great-grandpa when the farm was established, but by embracing change and innovation, the family has grown safe and healthy crops for more than 120 years. In South Dakota, 98 percent of farms are family owned, and over 2,500 of those have been in the same family for more than a century. 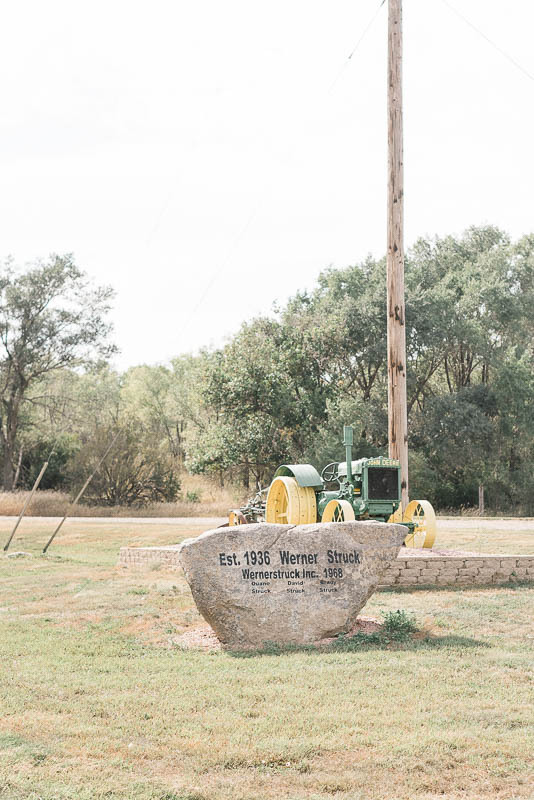 While the Strucks have expanded their farm throughout the years, it has always remained a family affair.